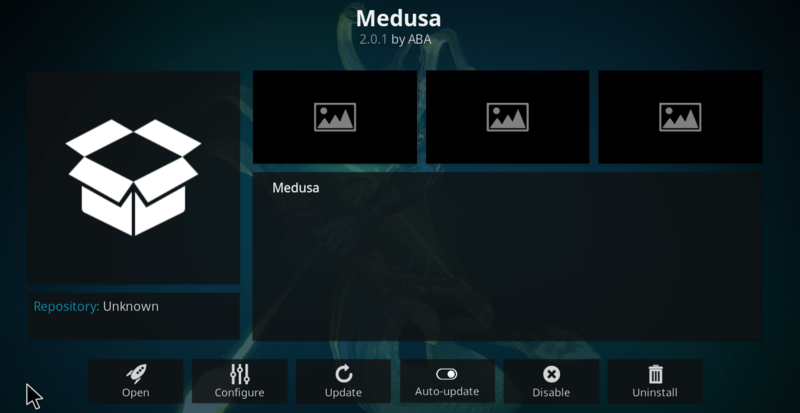 Hey Guys, today we are going to install Medusa Kodi Addon. Latest released addon from Medusa Repository is multi scraper addon to watch Movies and TV Shows. It is a fork of veteran Poseidon addon. You can easily pick up right cinema with help of well sorted categories and sub-categories. You can also integrate Real Debrid and Trakt accounts for better streaming experience.